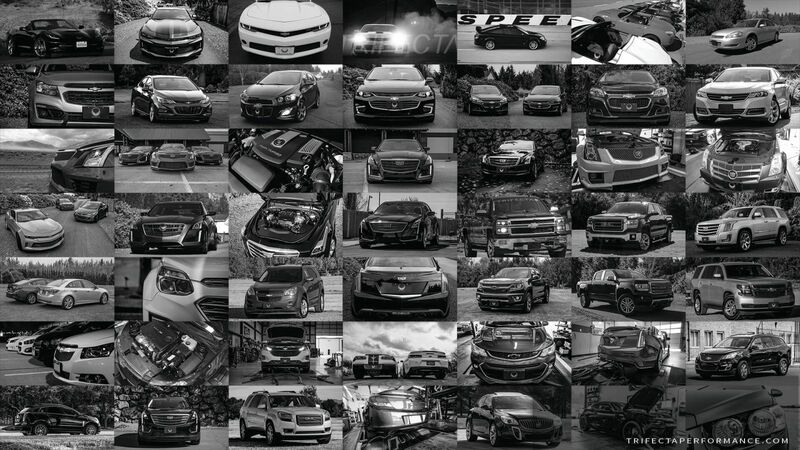 It is our mission to bring the best out of your late model General Motors vehicle, whether it's a supercharged Corvette or a grocery-getter Equinox. With a "calibration-first" approach, we work tirelessly to find ways to get the most from your vehicle via software, be it for performance improvement, track manners, or just to make your daily commute more fun. We also understand that what we provide is, in some cases part of a larger "build project". We work with OE and aftermarket parts manufacturers to apply the same methodology to developing parts support for our calibrations, as we do when developing our primary "tune-only" calibration. Our passion is automotive performance and perfecting the driving experience. It is our ultimate goal to express this though our products.